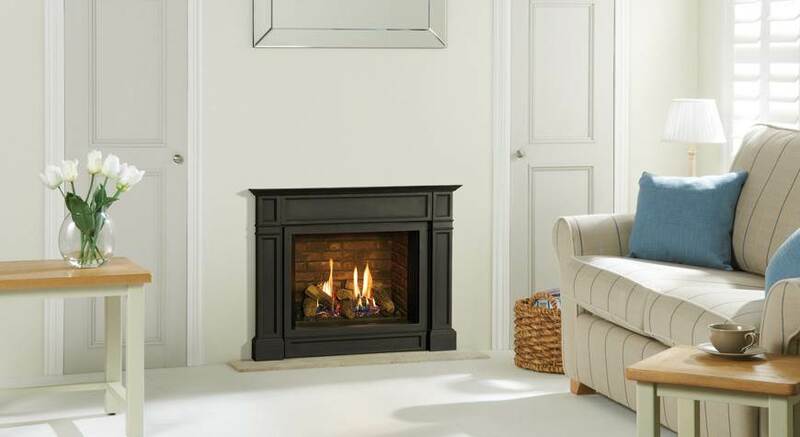 Nothing makes you feel at home like the glow of a gas fire. 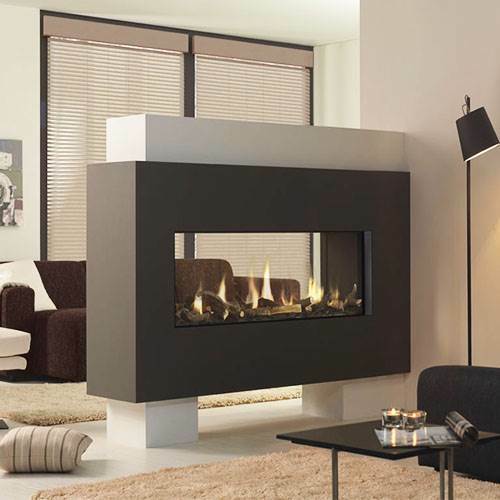 They add warmth and ambience to your living room. 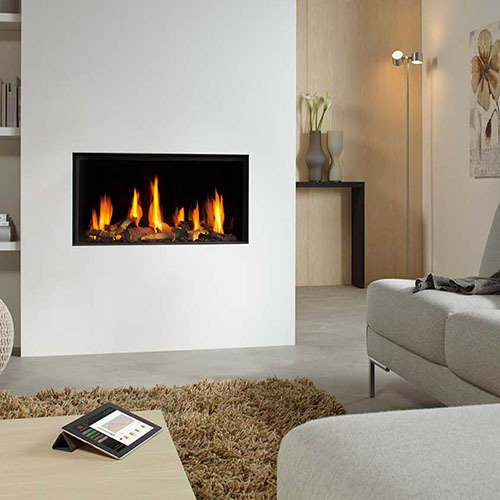 What could be more inviting? 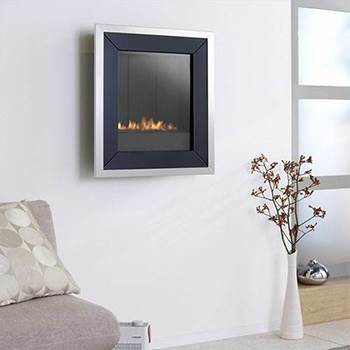 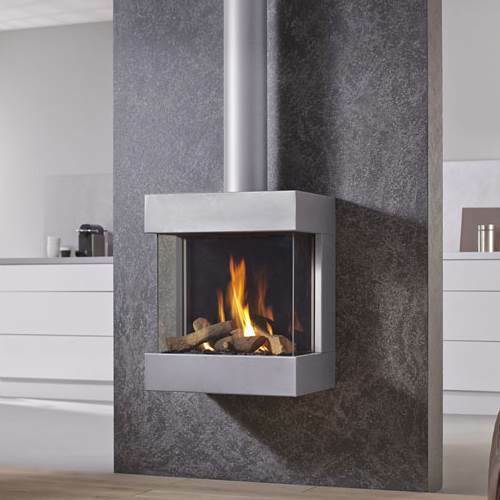 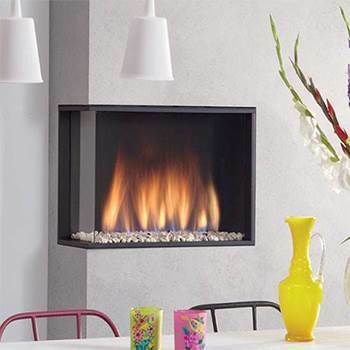 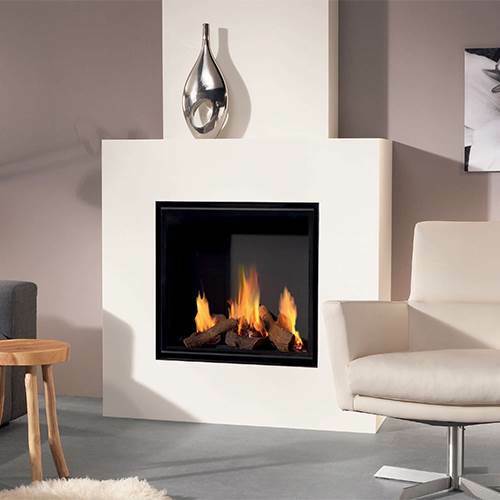 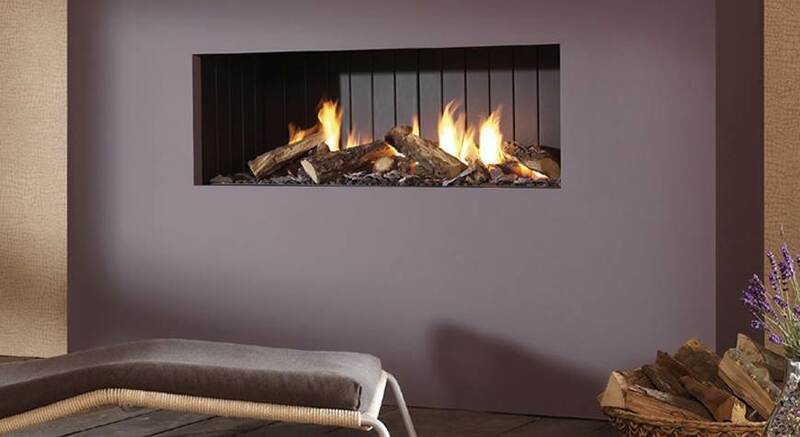 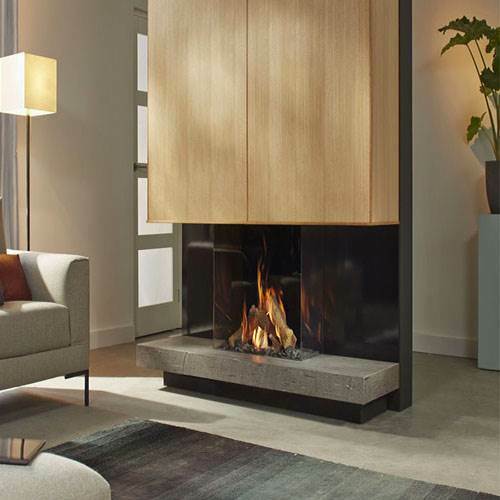 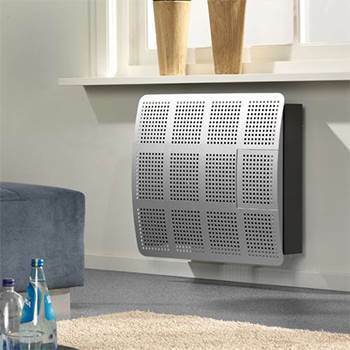 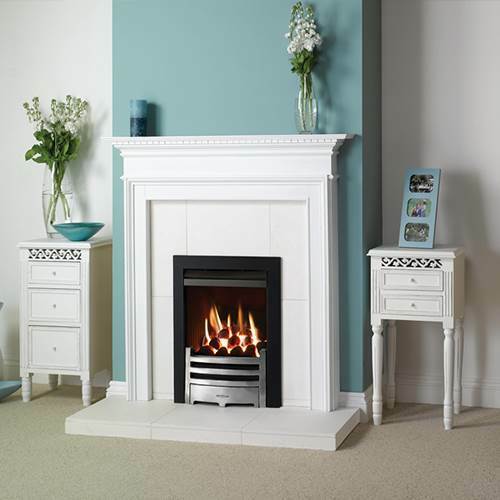 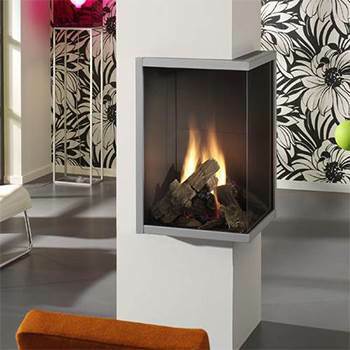 Gas fires are available from Nexus in a diverse range of styles and sizes. 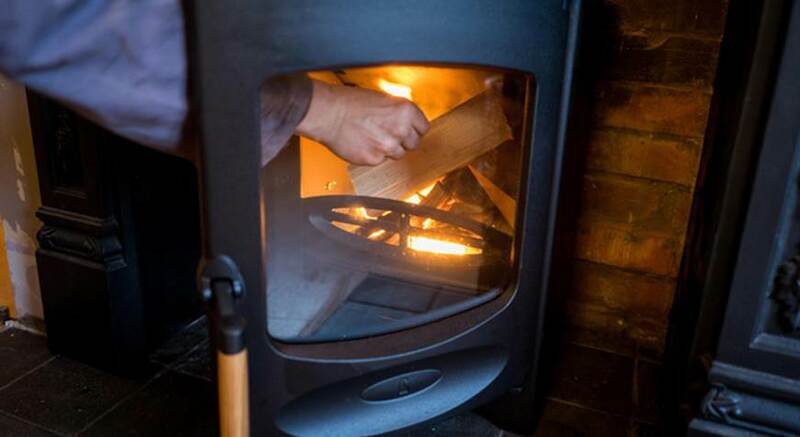 The days when a stack of dry wood was essential for a cosy hearth are long gone, now you can heat your house efficiently and quickly with the simple press of a button. 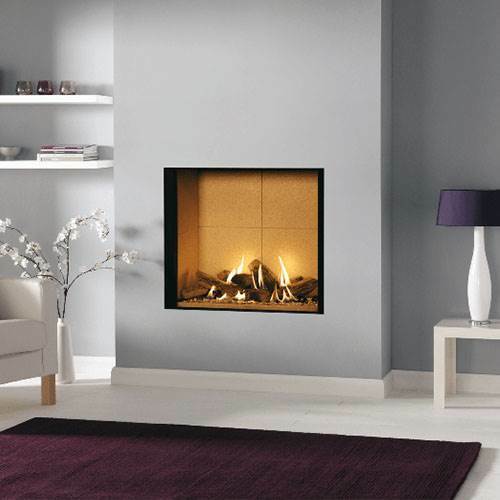 And our adaptable fires are designed to fit a variety of fireplace openings, so creating a snug space in your home has never been so easy. 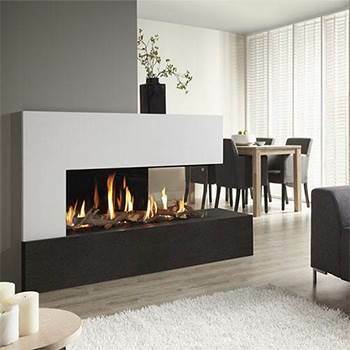 From hearth-mounted inset models to our breathtakingly modern collection of Element 4 gas fires, our experts will help you find the perfect fire for your home, whatever your requirements.